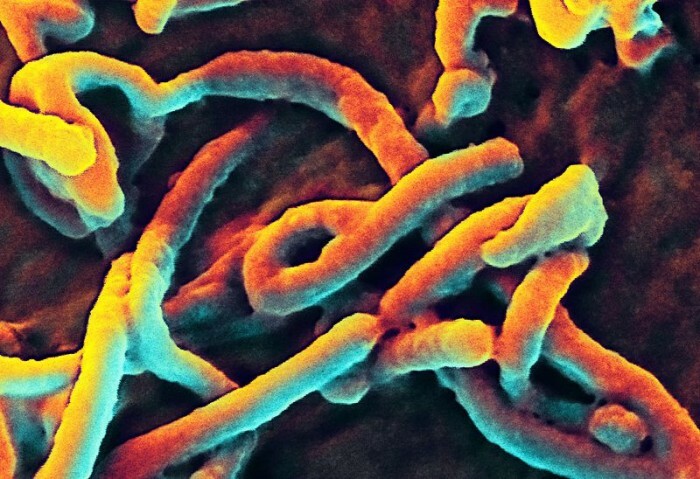 The outbreak of the Ebola virus in West Africa reached 15,351 cases in what is the worst oubreak of the disease in history, new figures from the World Health Organisation show on Friday. There have also been 5,459 reported deaths linked to the virus, including nearly 3,000 in Liberia alone, according to the latest figures from the WHO. Liberia, along with Guinea and Sierra Leone, have been hardest hit by the outbreak, accounting for almost all the cases and fatalities.